Meet The Caveat Emptor LV Crew! You are here: Home / Meet The Caveat Emptor LV Crew! Every member of Caveat Emptor LV’s team plays a critical role in the success of YOUR transaction! We hope you choose one of our specialized home inspectors and make us part of your team for your next transaction. Caveat Emptor LV is not your typical home inspection company. Paul runs his company similar to a real estate brokerage where the owner, Paul Donohue, retains oversight on ALL inspections performed under his company name. He gives his inspectors unprecedented support (uncommon in this industry) throughout the work day. It isn’t uncommon for Paul to “pop by” an inspection in progress. Paul provides free re-inspections not just as a value added service for the buyer, but to also “QC” (quality control) his inspector’s work. The Las Vegas real estate market is ALWAYS in fluctuation! Paul meets with his inspectors, individually, on a monthly basis in order to hear their concerns and to give them performance reviews for further growth. Role: Owner, Senior Inspector, Re-inspections, Trainer, Performs Small Inspections, NV Licensed Inspector of Structures. Background: Paul is a retired United State Navy engineering Chief Petty Officer (21 years of service) where he spent the majority of his career as an engineering inspector and instructor. 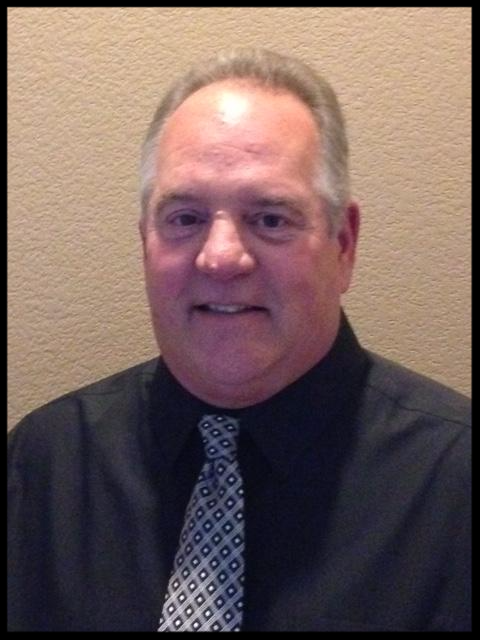 He has been a licensed Nevada Inspector of Structures since 1999. He is well known in our industry as one of the longest licensed, competent, and thorough inspectors in our industry. His diabetic neuropathy does prevent him from being on his feet too long so he cannot take large inspection jobs anymore. Role: CELV Certified Home Inspector, NV Licensed Inspector of Structures. Background: Carmen has an extensive construction background as well as construction & landscaping managerial experience. 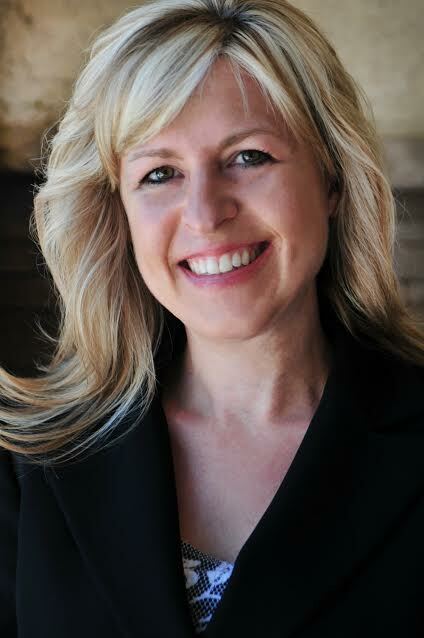 What CELV LOVES about Carmen: Carmen is a highly skilled, detail oriented, and meticulous inspector. Investigative by nature Carmen is well known his research and always finding solutions for any problems he encounters. What Carmen LOVES about being a Home Inspector: Assisting home buyers thru one of the biggest life changing moments while alleviating the stress and unknowns when purchasing a home! Background: Ralph formerly owned a successful HVAC company and then retired by selling his business. What CELV LOVES about Ralph: Ralph is incredibly knowledgeable and works because he wants to be busy! He will pitch in extra if we need it without a complaint. He is our HVAC “go-to” guy if we need any assistance. 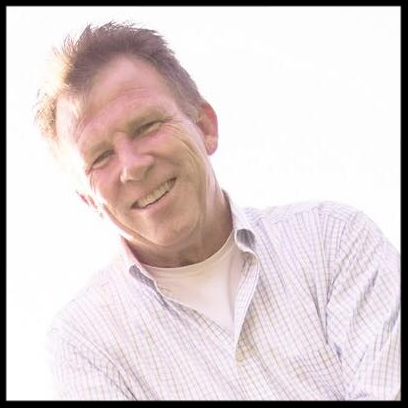 Specialties: Residential, New Construction, Boulder City Resident – NO EXTRA FEES or trip charges to Boulder City when you schedule with Michael! Background: Michael formerly was an auto parts manager at a large national chain. What CELV LOVES about Michael: He is personable, skillful, cheerful and professional. If he ever had a bad day working for CELV, we wouldn’t even know. We love Michael’s positive attitude! Background: Matt formerly owned a successful cosmetics business which he sold. He also owns KOKO Fit Club on Valle Verde in Henderson. Background: Renee’s decade plus broker/agent experience (NE 1996-1998, NV 2005-present) and insight was crucial with transforming Caveat Emptor LV into an “agent friendly” home inspection company. She understands a real estate agent’s perspective along with all the trials and tribulations an agent must go through to get to “home inspection” day and post seller repair “re-inspection” day. Renee gives the inspectors “forms guidance” when GLVAR forms change in regards to home inspections. Renee also counsels the team of CELV home inspectors on repercussions of due diligence periods in quickly changing markets. Background: Casey is an organized college student who grew up with the home inspection industry as part of her world. 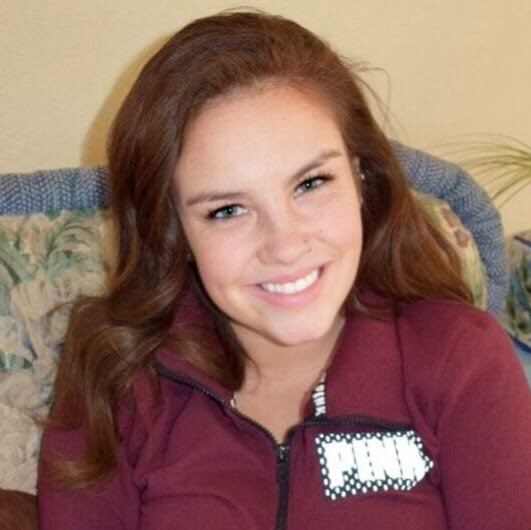 Casey is the bubbly voice who answers our phone and is pretty much the glue that holds this organization together!